Mother's Day is May 13. Create pure moments of peace for her. 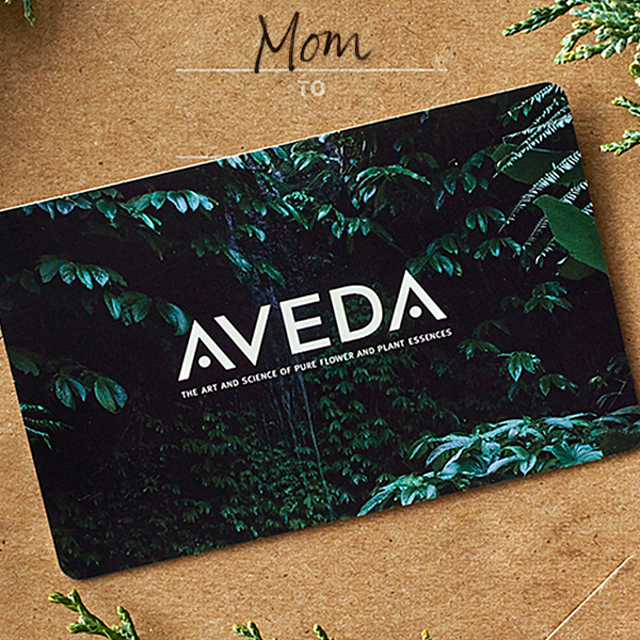 Aveda gift cards, pampering Hand Relief or Shampure scented products will say Thanks, Mom! 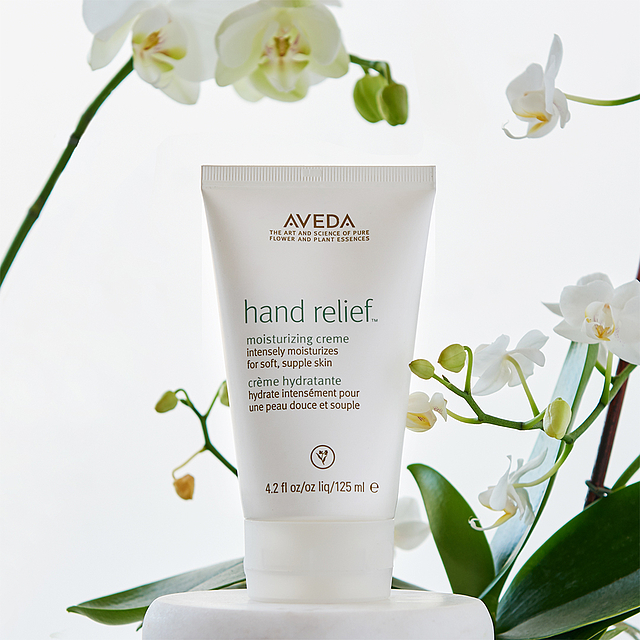 Stop in at Aveda Experience Center Summit Mall to pick up your Mother's Day gifts of calmness, comfort and stress relief.